For nearly 20 years, journalist Souad Mekhennet has covered some of the world's most dangerous conflicts. She has gained rare access to the inner circles of the Taliban, Al-Qaeda and ISIS. 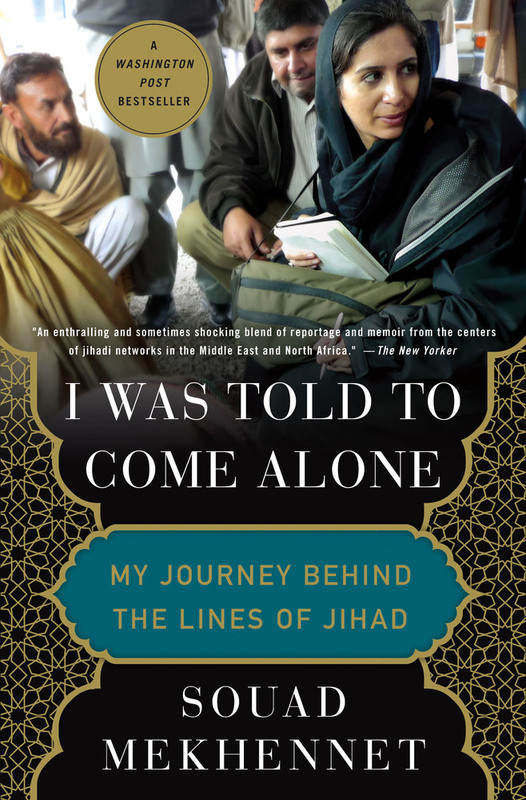 Her latest book, "I Was Told to Come Alone: My Journey Behind the Lines of Jihad," recounts some of her most dangerous assignments. Mekhennet joins "CBS This Morning" to discuss her book. —Peter Bergen, author of United States of Jihad: Who Are America’s Homegrown Terrorists and How Do We Stop Them? Souad Mekhennet is a correspondent for The Washington Post’s national security desk and an Eric & Wendy Schmidt Fellow at New America. She has reported on terrorism for The New York Times, The International Herald Tribune, and NPR. She is the co-author of The Eternal Nazi, Children of Jihad, and Islam. A former Nieman Fellow at Harvard University, she has also been a visiting fellow at the Johns Hopkins School of Advanced International Studies and the Geneva Center for Security Policy.